Providing you the best range of Lithium Polymer Battery such as 900 mAh Lithium Polymer Battery, 3700 mAH Lithium Polymer Battery, 750 mAh Lithium Polymer Battery and 1000 mAh Lithium Polymer Battery with effective & timely delivery. 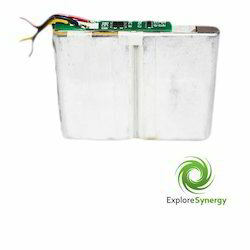 As a quality driven enterprise, we are engaged in providing a beautiful range of 900 mAh Lithium Polymer Battery. With rich industry experience & knowledge, we have been able to provide the best array of 3700 mAH Lithium Polymer Battery. Our organization has successfully expanded its business in market owing to the offered elevated quality range of 750 mAh Lithium Polymer Battery. 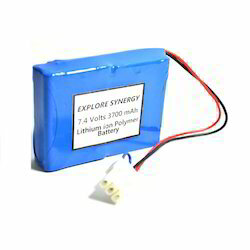 Being one of the trusted firms in the industry, we are highly engaged in providing a unique range of 1000 mAh Lithium Polymer Battery. 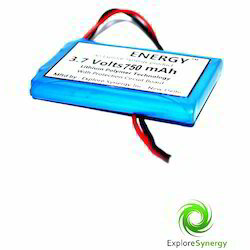 We are offering Lithium Polymer Battery to our clients.